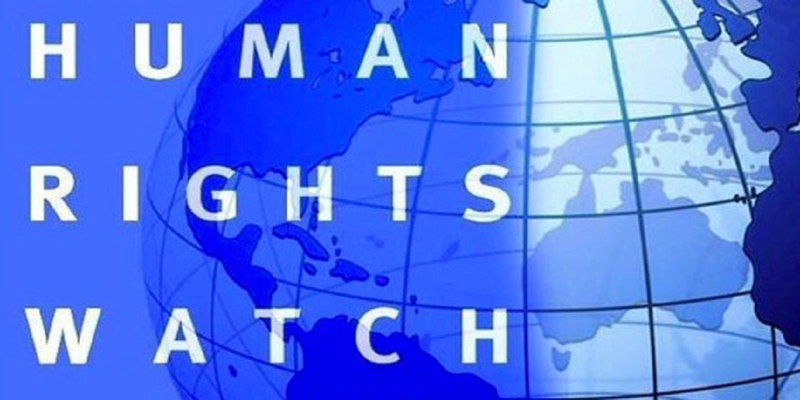 Kosovo has made slow progress in defending human rights. This is stressed in the latest report of Human Rights Watch. The report which was published today states that leaders from Serbia and Kosovo in the month of August announced a plan for “redrawing borders” as part of a peaceful agreement between the two countries. According to the report, the plan caused human rights concerns due to the exchange of population that was going to take place based on that plan. The report also stresses the discrimination of minorities and tension between Serbs and Albanians. “Journalists faced threats and intimidation and the investigation of these cases was slow. Tension between Serbs and Albanians of Kosovo has continued to be present, especially in the north. Roma, Ashkali and Egyptian communities continue to face discrimination”, the report states.